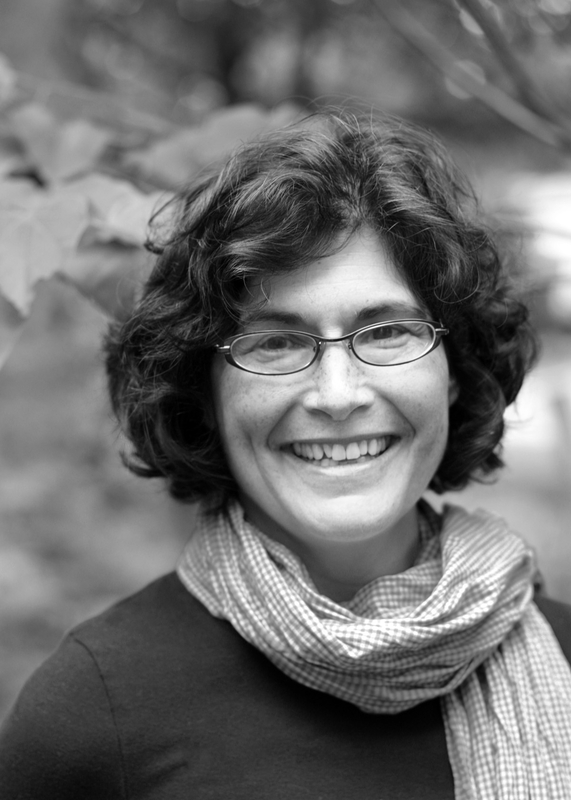 In Eileen Rosenthal's first children's book, Willy, a small boy, and Earl, the family cat, battle over Bobo, Willy's treasured sock monkey, Earl is always sneaking off with Bobo, and illustrator Marc Rosenthal's (Phooey!) ability to capture Earl's feline deviousness--the way Earl cranes his neck to see if Willy is coming, or hides under the covers with Bobo--is one of the book's chief charms. Another is the contrast between the complicated things Willy pretends Bobo can do and the way Bobo hangs limply from Willy's arms, a passive participant in the boy's plans. "Bobo helps me with everything," Willy says; he bends over and prods a black bug with a stick. "Bobo, is that a bitey-bug?" he asks. But Bobo, under Willy's arm, simply wears that rigid stuffed animal expression every reader will recognize. In the end, Willy finds Early curled up in an armchair with Bobo and curls himself around them ("Here's my Bobo," he says contentedly); Earl's sideways glance shows that the story won't end there. Soft pencil drawings on cream-colored pages add to the generally calm, bedtime atmosphere. Ages 3-6. 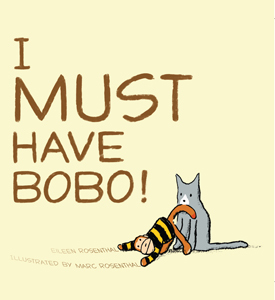 Book Cover Image (jpg): I Must Have Bobo!